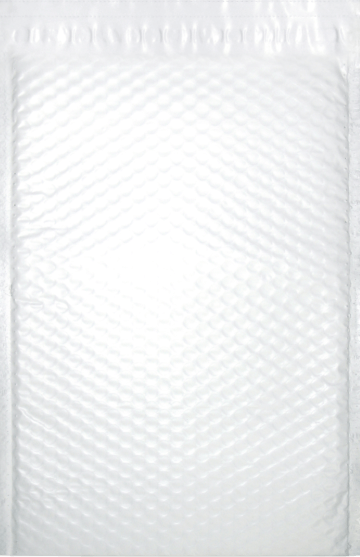 Airjackets are ultra-tough, light-weight and protective poly-bubble mailers made from a durable, moisture resistant, multi-layer blend of co-extruded polyethylene film. 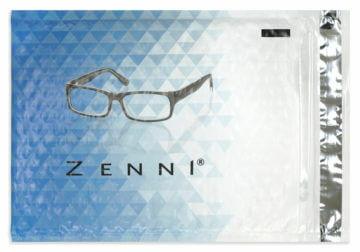 Available in classic white or custom printed to enhance your brand, these shipping mailers provide the ideal shipping solution for e-commerce items that need a little extra protection in transit, such as cosmetics, DVDs, books, jewelry, toys, CDs and pharmaceuticals. 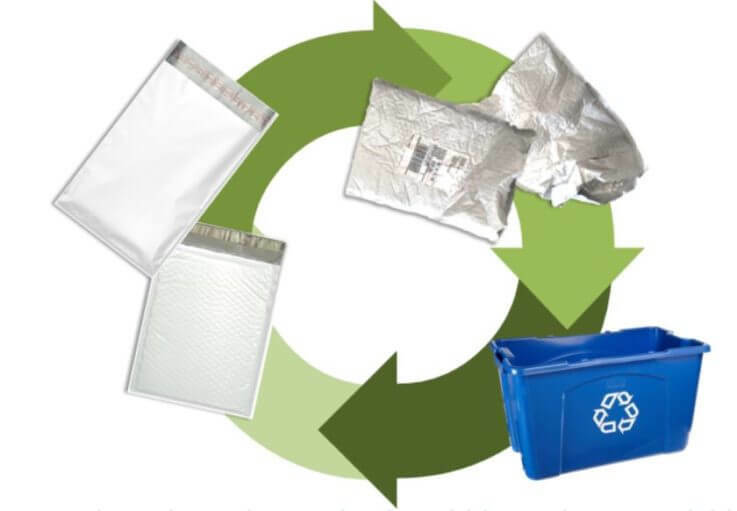 Airjackets are 100% recyclable, made from #2 HDPE and #4 LDPE. Eliminate the need for corrugated boxes, air filled pillows, packaging peanuts or crumpled kraft paper and stop over packaging. Not only will you decrease DIM weight costs by downsizing to mailers, but you will decrease your total carbon footprint as well. Click here for a Green Comparison of our products, or use our DIM weight savings calculator to see how much you can save. The PACzip tear strip enables the mailer to be opened easily by the recipient, without compromising its integrity or the security of its contents in transit. Check out this video to see just how easy the PACzip is. 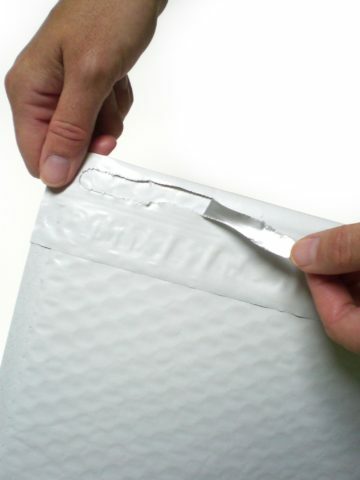 Dual Peel and Seal bubble mailers allow customers to reseal and reuse the original packaging, for truly hassle free returns. This is ideal for any e-commerce merchant that wants to enhance the customer experience and add value. 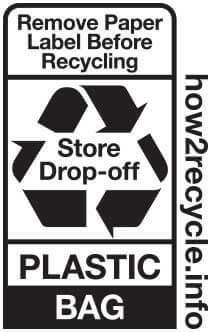 Reusable packaging reduces waste and is more environmentally friendly. 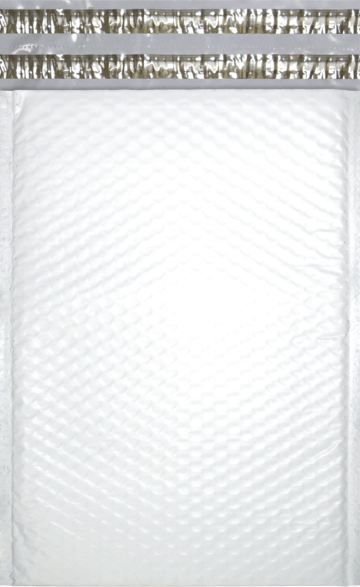 Plain white Airjackets are available through our convenient stock products program in 11 industry-standard sizes. Before your customers ever sees the product, they will see the branded mailer it came in. Don’t waste that precious space! Put your brand right in your customer’s hands with custom printed mailers. We can print even the most complex designs with our six-color printing process. Create your custom design with our online Build-A-Mailer tool.